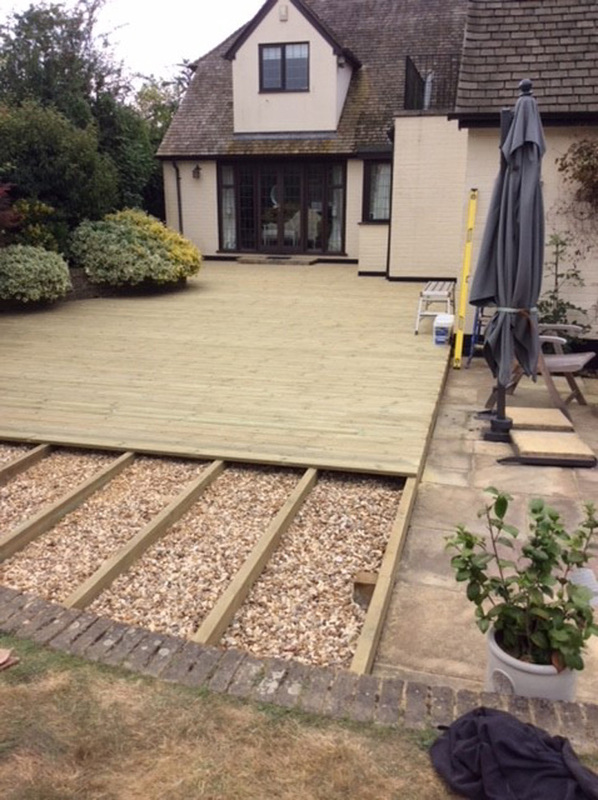 Decking is a softer product than paving and has a natural flow from home to garden. 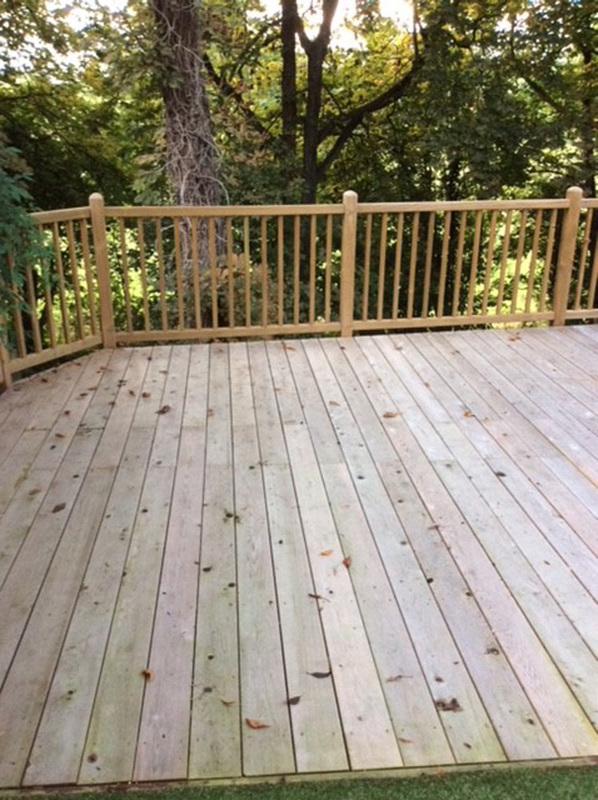 A deck can be greatly enhanced with a pergola built over it at the same time. 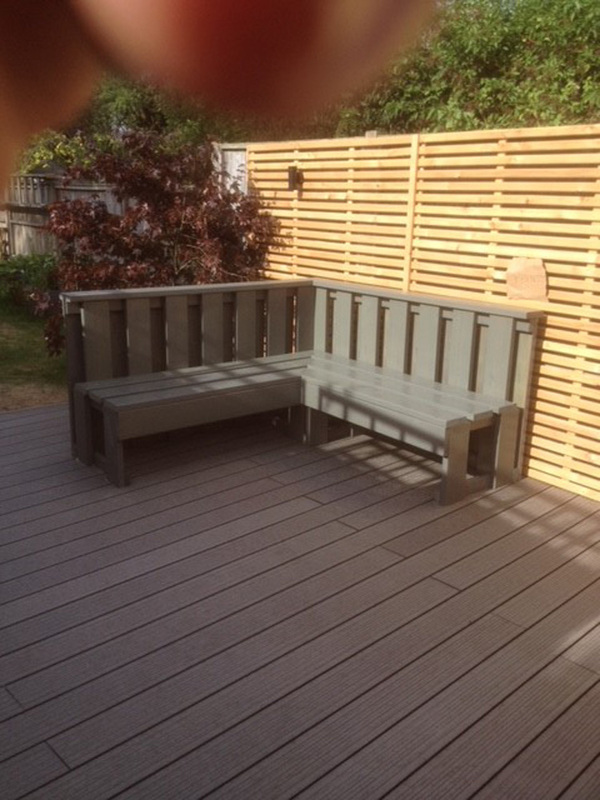 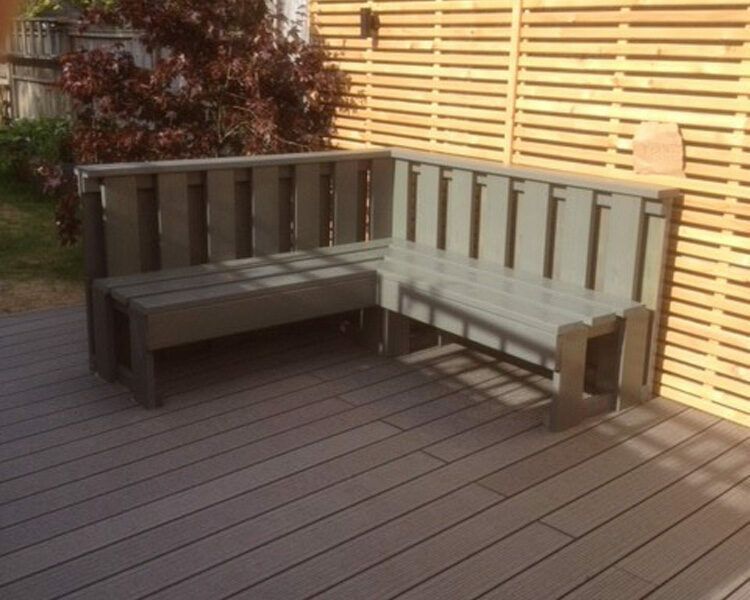 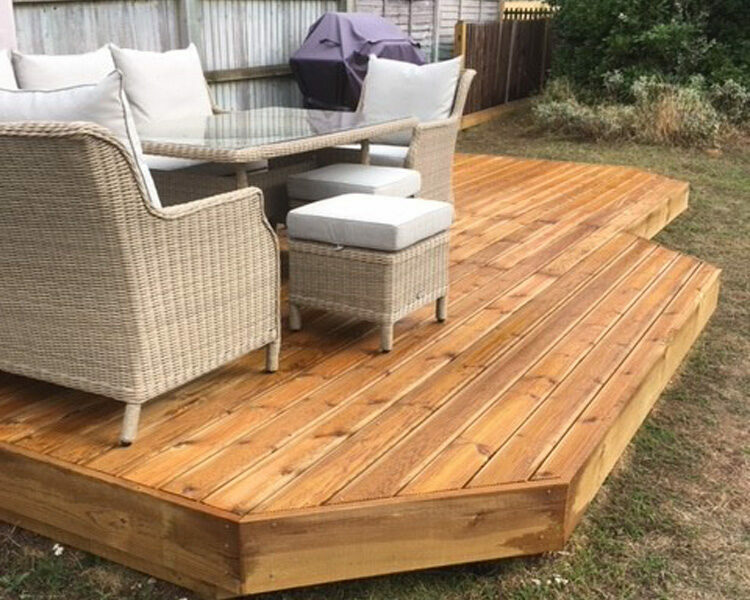 Decking can add the perfect feature to your garden. 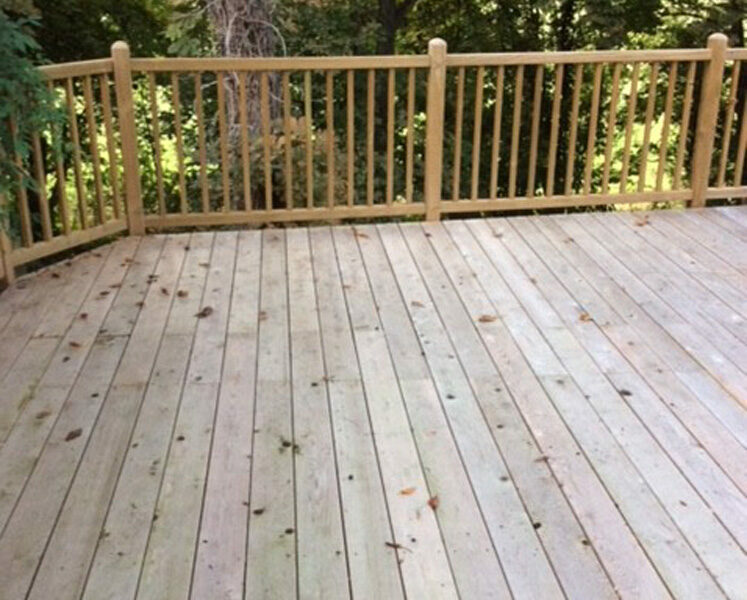 It provides a place for entertaining guests or a space for the family to enjoy their meals. 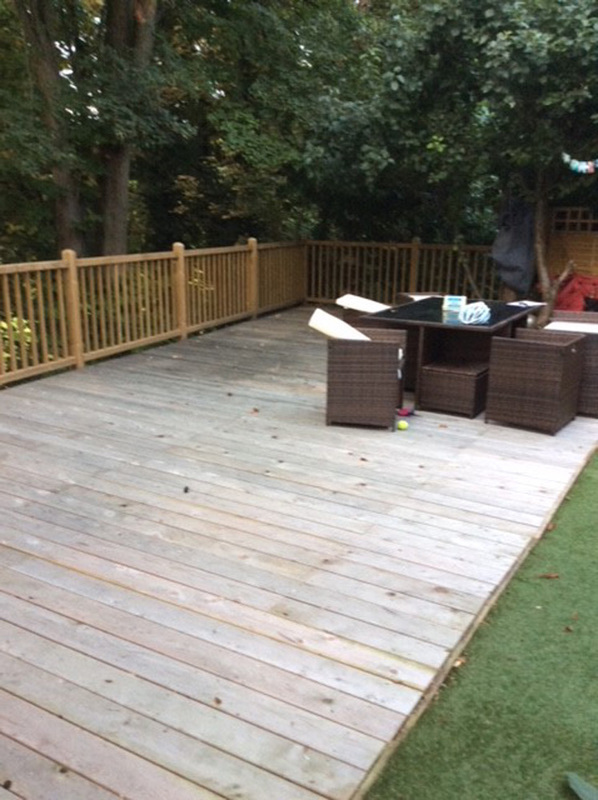 Arrow fencing provide a first class service for decking projects of various applications, including patios, ponds, lakes, landing stages, garden features and many more. 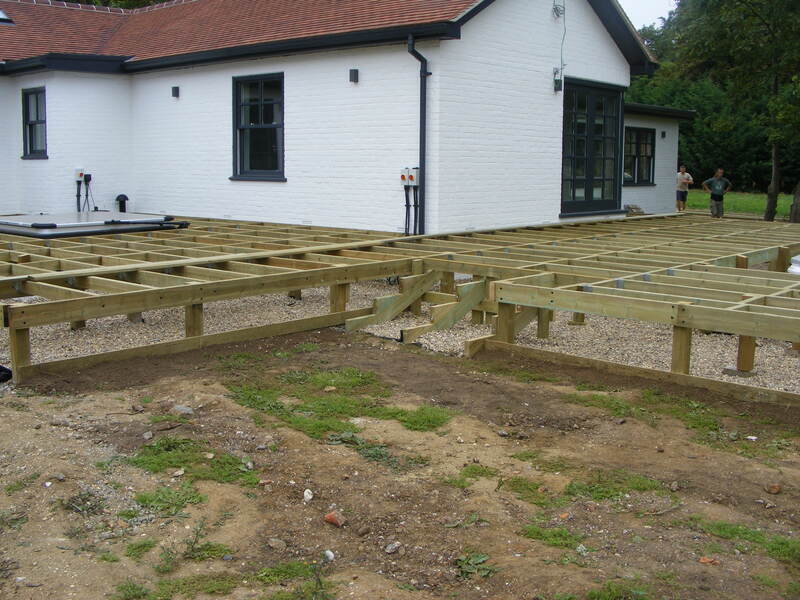 We have delivered projects for home-owners, schools, parish councils, borough councils, and other groups. 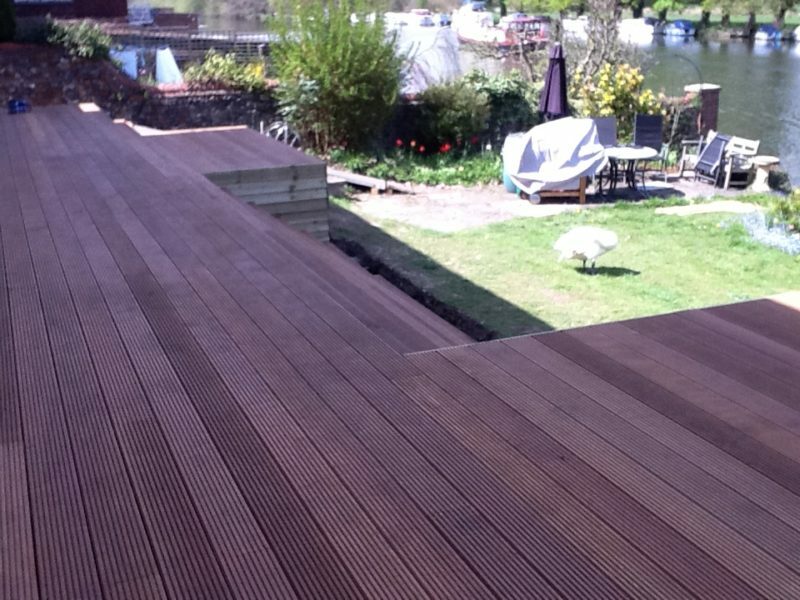 We are experienced in delivering professional decking solutions with full design flexibility and product variety. 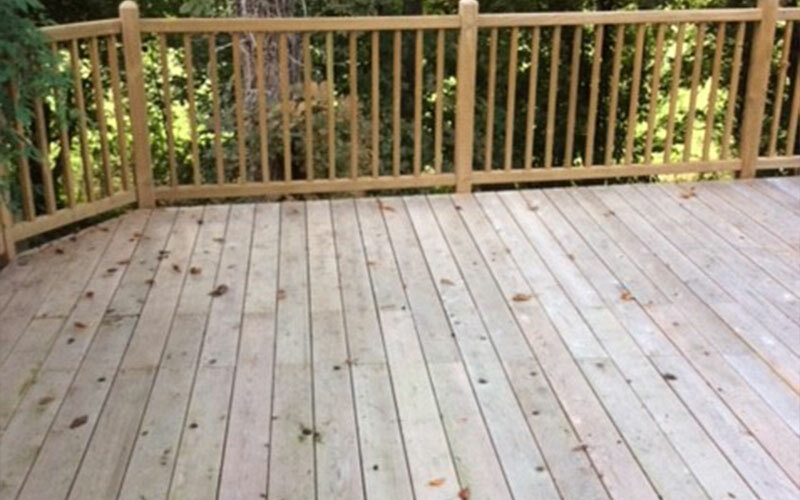 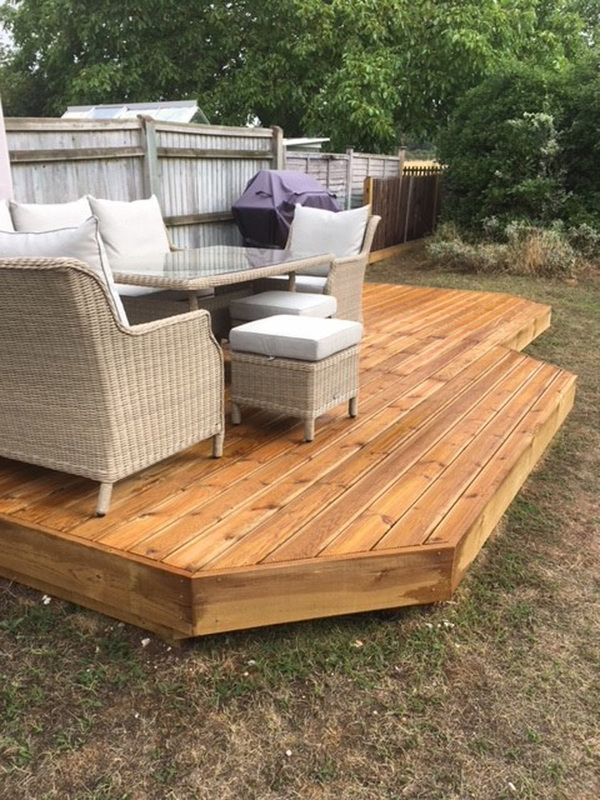 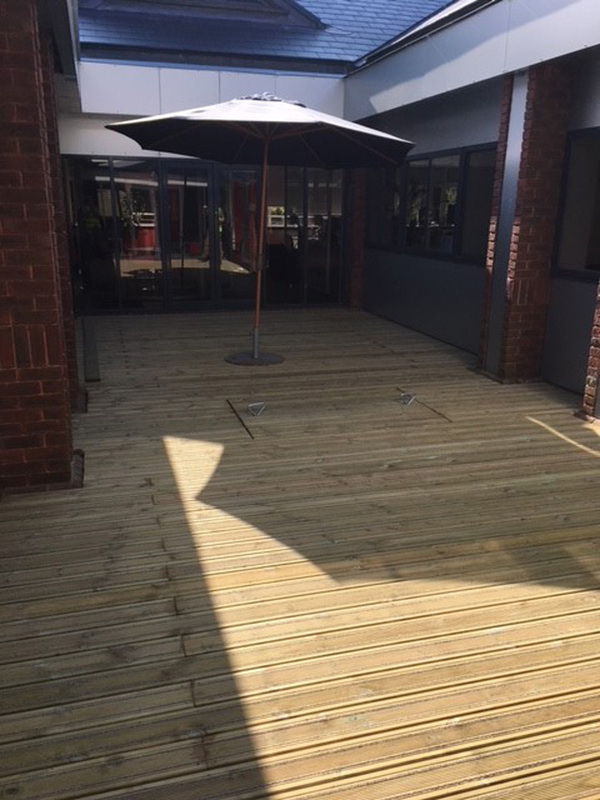 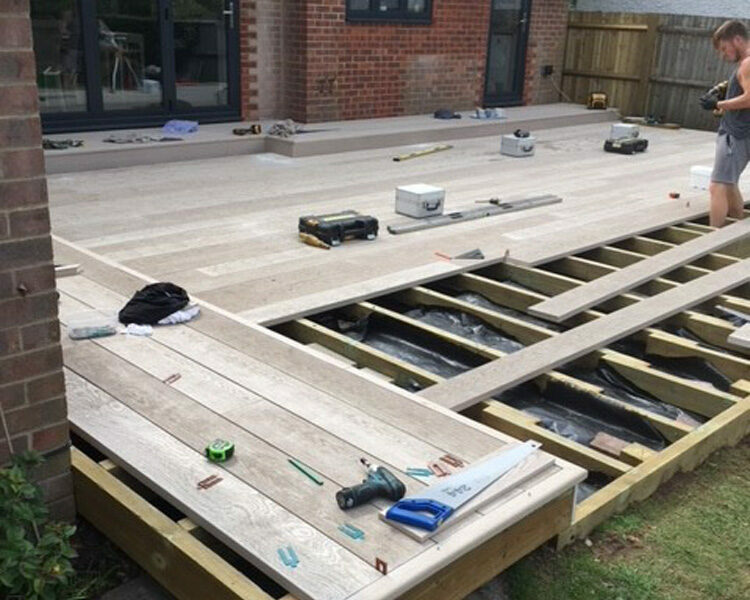 Our decking is available in a wide range of materials and finishes, both hardwood and softwood, glass, steel, non-slip, stainless steel, and even in-filled planks. 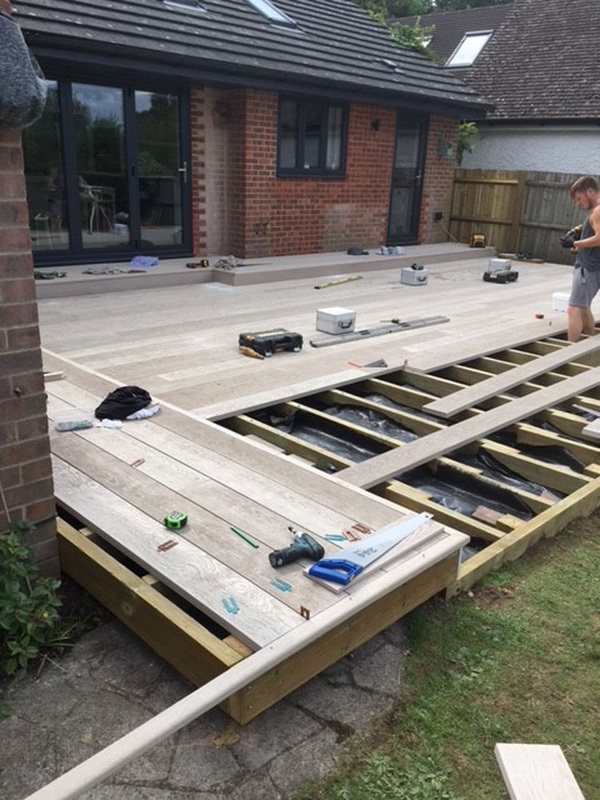 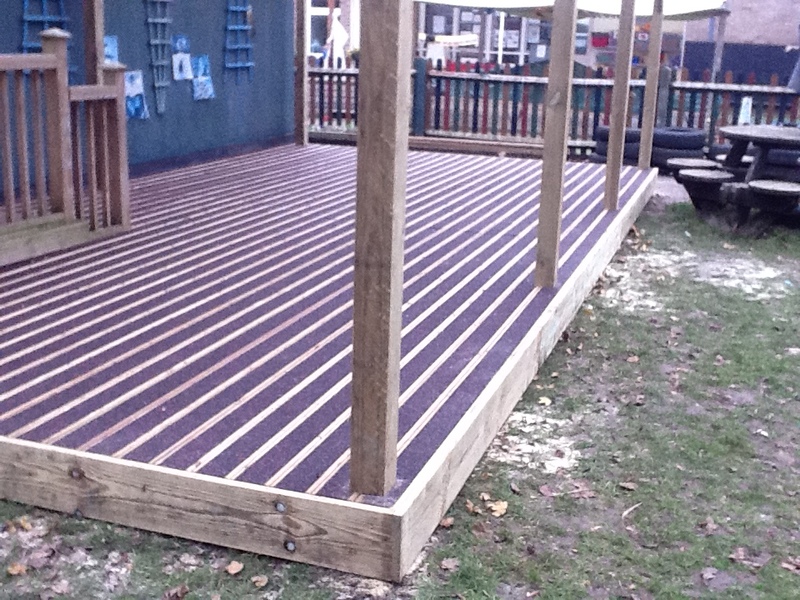 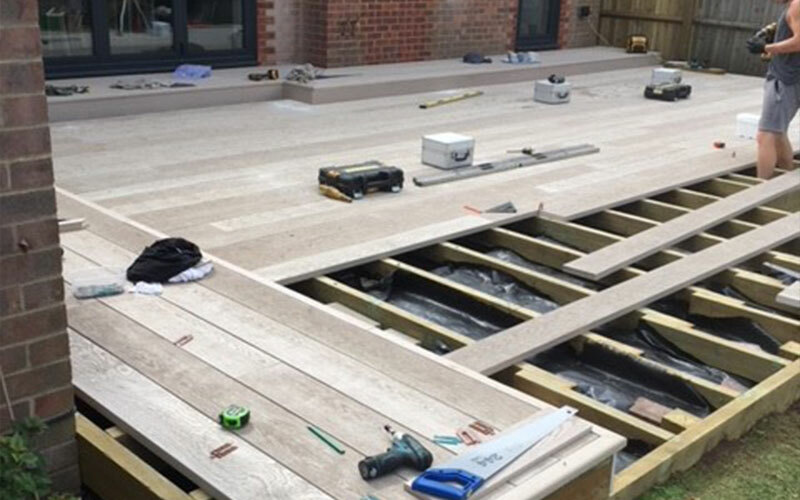 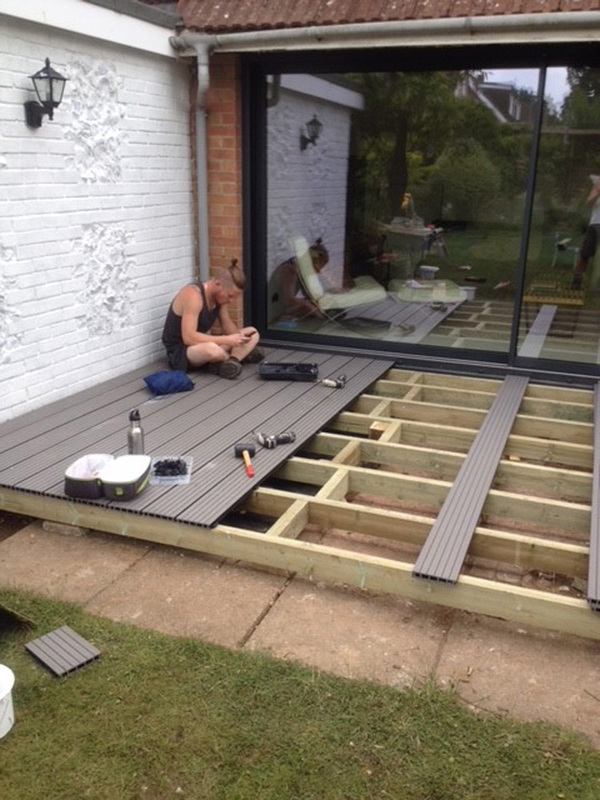 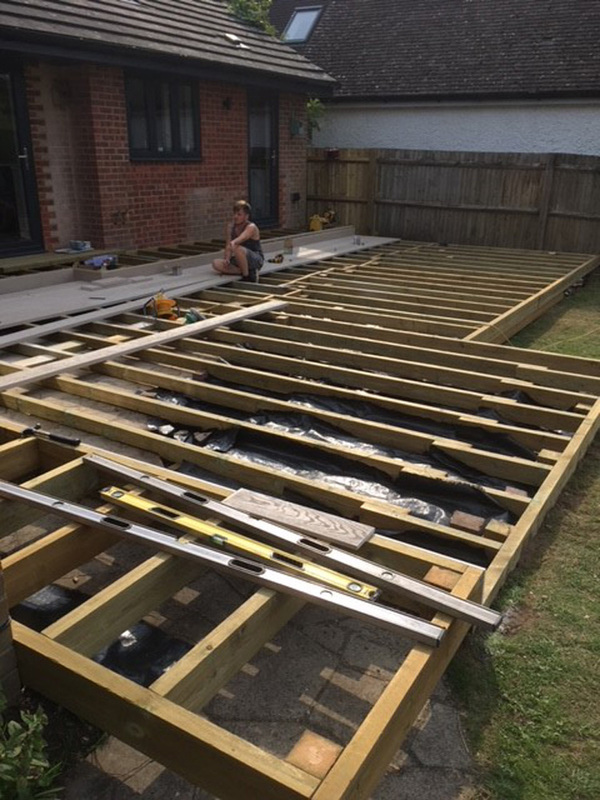 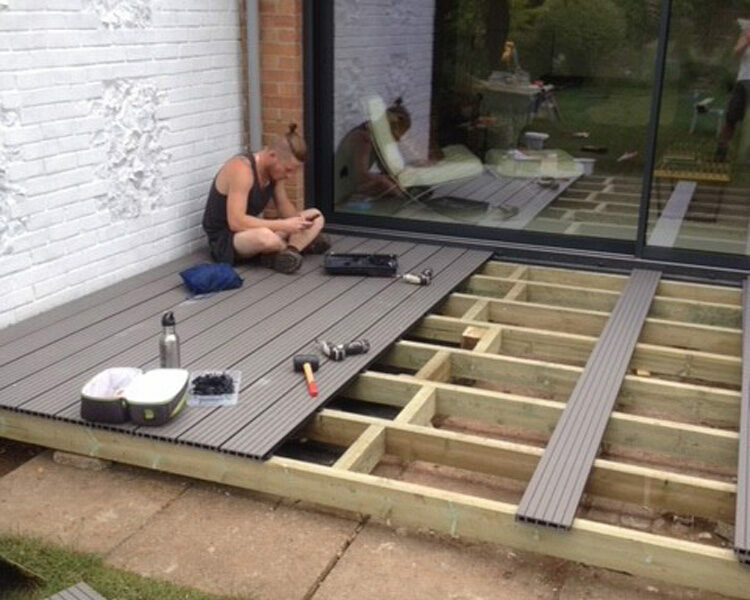 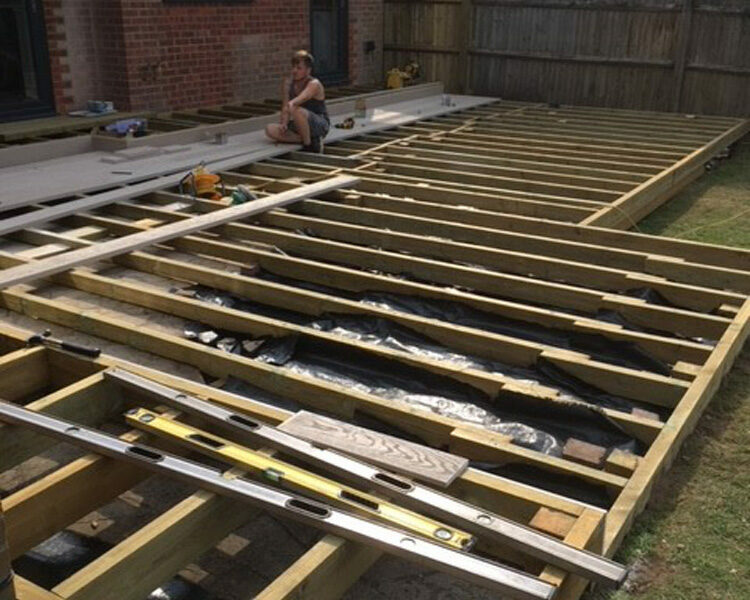 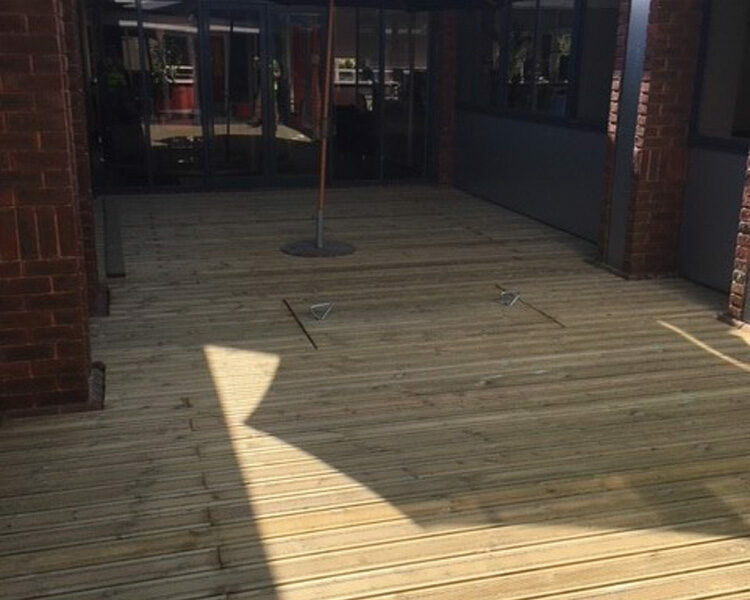 All decking projects are carried out to British Standards, with material fit for purpose. 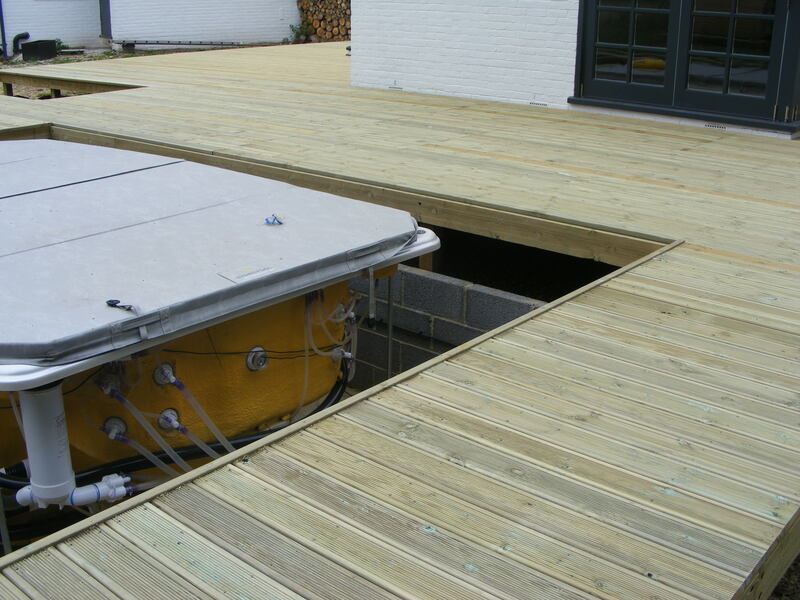 We can build cantilever decks, balustrades, steps both up and down, and decks on various levels. 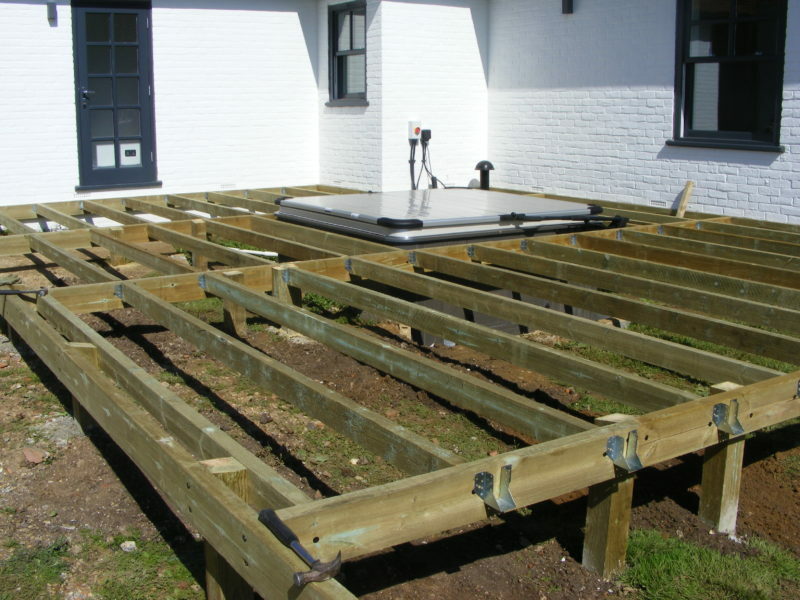 Free estimates on request with site meeting and all work includes a 12-month guarantee. 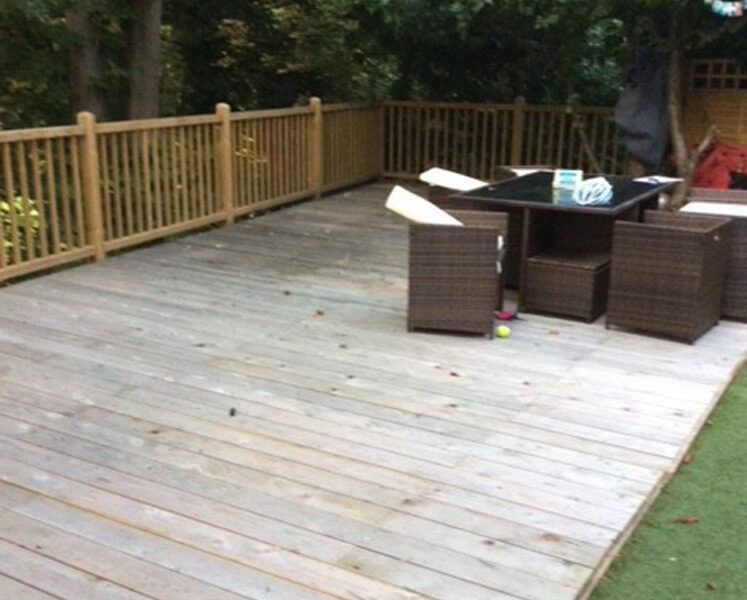 Decking for patios, balconies & more, Long lasting hardwood, Full design and planning, Pressure treated softwood. 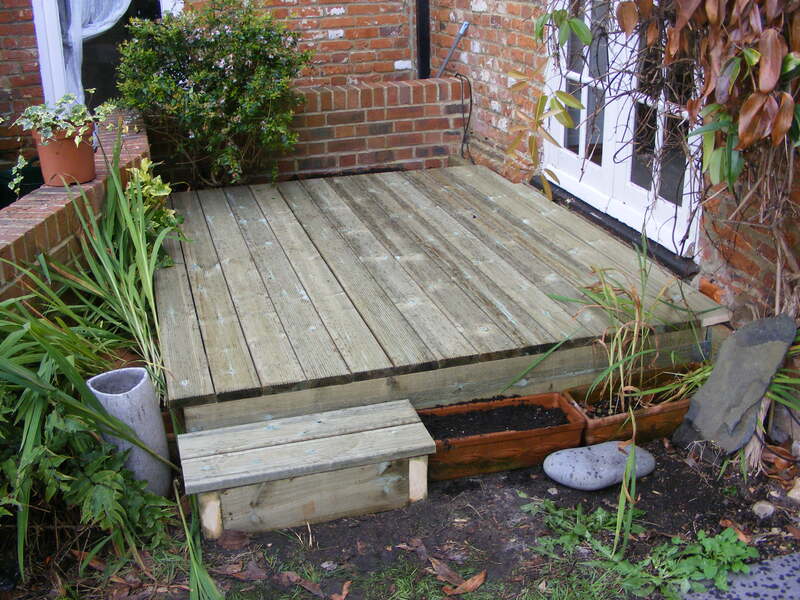 In need of a gate for your garden? 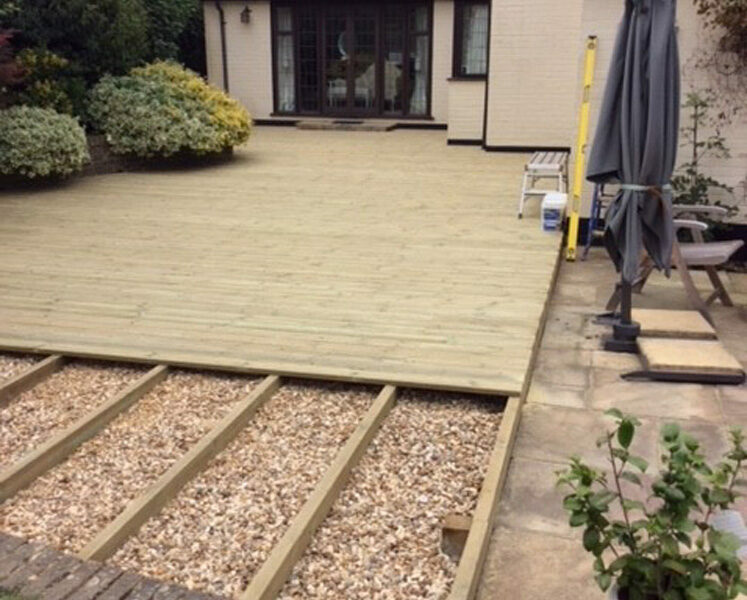 Decking to be proud of, call us today.